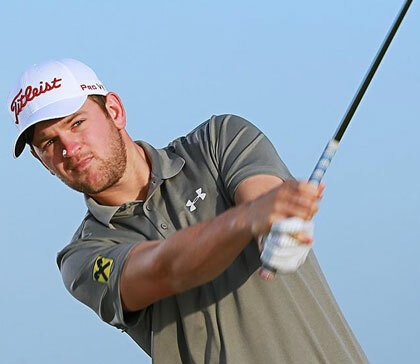 Bernd Wiesberger 11/2 – with Coral – has not been outside the Top 15 since he first appeared in this event back in 2011 at the Diamond Country Club. During that time he has a win, and a runner-up to his name. Bernd hasn’t won this year but he has already notched up two runners-up finishes. in fact the Austrian has only been outside the Top 6 four times from nine starts, which not only shows great consistency, he is also nailed on to be the bookies favourite as well. Whenever Richie Ramsay 16/1 – with BetVictor – has teed it up this year he has invariably challenged and has a win and three other Top 10s from six starts. Richie hasnt played on this track before, but I am sure that won’t be a problem and I expect to see the Scotsman challenging again this week. How can I not stick with Maximilian Kieffer 22/1 – with BetVictor – he is either going to win or plummet and miss the cut. The problem with the German over the last couple of weeks has been his final rounds and has a combined total of +9 over the last two weeks shooting rounds of 75 & 77 respectively. Three Top 10s in his last four starts on the European Tour, means I think he will win very soon. 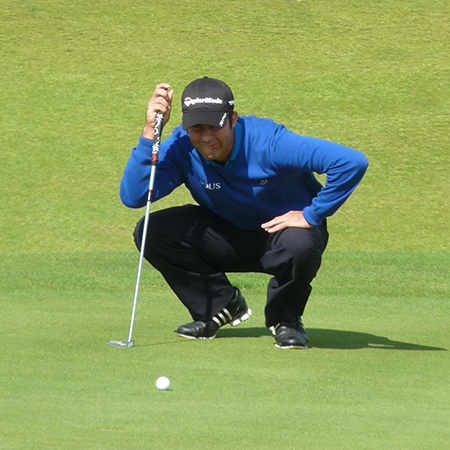 Jorge Campillo 55/1 – with Bet365 – has gone off the boil a little after having a couple of Top 10 finishes at the Africa and España Opens and although he missed the cut at the Irish Open he had a steady tournament at last weeks Nordea Masters. Jorge has played on this track once before back in 2013 and shot a third round 66 that helped him secure a Top 5 finish. I am banking on his improvement in form and those positive memories to see him through this week. Lee Slattery 60/1 – with BetFred – started this year well with a Top 5 in the South African Open Championship, but last weeks Nordea Masters was the first time he has appeared in the Top 10 since, with seven missed cuts to his name from thirteen starts. 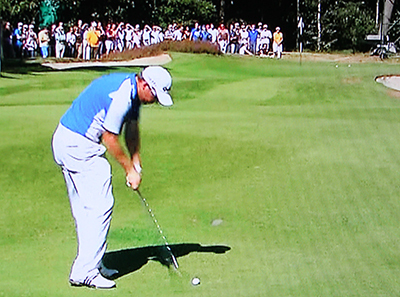 Slattery had one of his three Top 10 finishes here last year, but also finished in the Top 10 the year before as well. It’s obviously a course he enjoys playing and coming on the back of last weeks good showing I think we could see him challenging again this week. Simon Wakefield 150/1 – with ToteSport – lost in a play-off here back in 2011, Simon didn’t play the following year, but has had a Top 20 and Top 10 finishes since then. Simon obviously likes the course with his best round being a 65. Wakefield has been playing on the Challenge Tour this year after losing his card, which has happened a few times since he turned professional, but he always seems to bounce back. Simon started well in last weeks Nordea Masters and then tailed off, but I am sure he will be looking forward to this week.